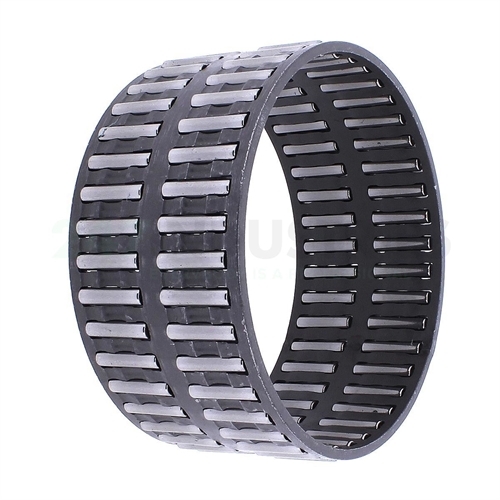 The K68X74X35-ZW-B/-1-3 INA bearing is a needle roller and cage assembly with no seal. Technical details (ZW-B/-1-3) ZW=Double Row Needle Roller And Cage Assembly. B= /-1-3=Micron - Needle Sort.